Eureka Charcoal is perfect for large, gestural mark making, great for life drawing and quick sketches. 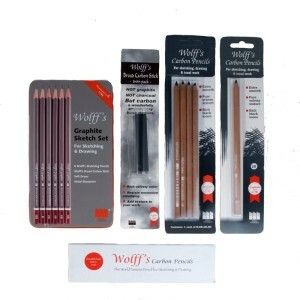 This charcoal has an intense black tone and creates rich gradients. 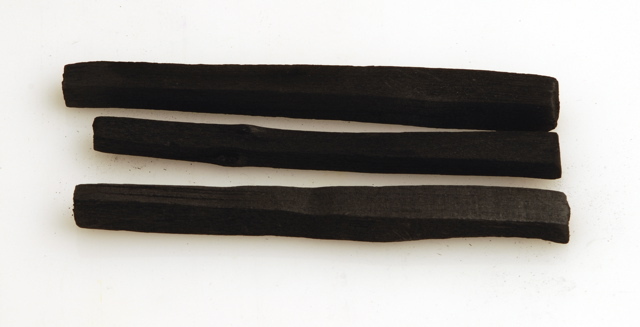 Australian made, square sticks of charcoal available in three sizes, all substantial in dimension.